The Knowledge Manager Roundtable is a panel of Zendesk customers who are responsible for the process of creating and managing content at their companies. Every other month they share their expertise on a specific topic. 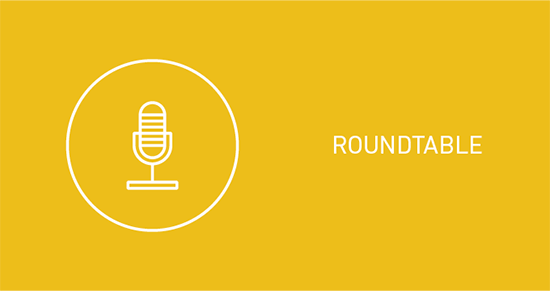 Check out the Roundtable discussions and share your experiences in comments! How do you create knowledge base content? How do you measure self-service activity and knowledge base usefulness? What is your process for maintaining content? What are you doing to improve self-service?